When going on vacation with school aged children, parents often a unique conundrum. Namely, the problem is how to balance their desire to have fun and entertain their child with the desire to make sure they are constantly enriching their educations. One excellent way to create this balance is to visit the Las Vegas Natural History Museum. 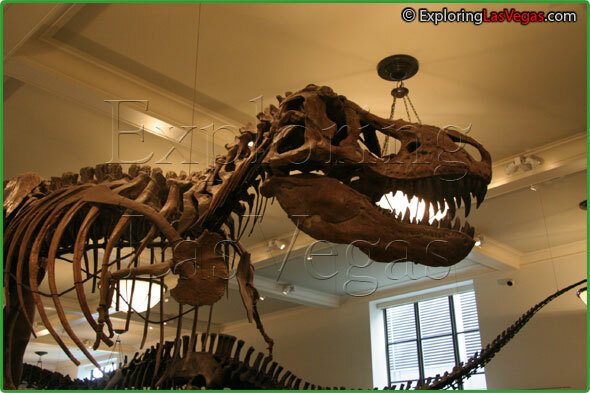 The Las Vegas Natural History Museum is dedicated to exposing children and their families to the exciting world of natural science. It is a private, non-profit institution, and makes for a perfect family outing. The Las Vegas Natural History Museum's exhibits are interactive, creating a rich learning environment. 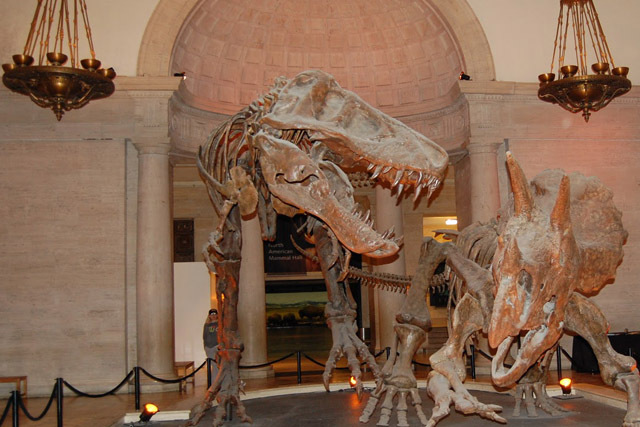 The various galleries in which children can explore are the dinosaur gallery, the marine life gallery, the Africa gallery, the wildlife gallery, the wild Nevada gallery, and a hands-on gallery. Though the museum focuses on science, the connections that children make to their own lives illuminate not only scientific issues such as wildlife and ecosystems but also culture in general. These illuminations are incredibly exciting. The gallery that is potentially the most interesting for tourists might be the Wild Nevada gallery. After all, vacation is all about visiting and understanding new places. The gallery focuses on the Mojave Desert and its inner workings. Many plants and animals are featured in the gallery. The large variety of plants and animals featured in this exploratory gallery exhibit the diversity between the Upper Mojave and Lower Mojave ecosystems. I love the NHM, you should see it.